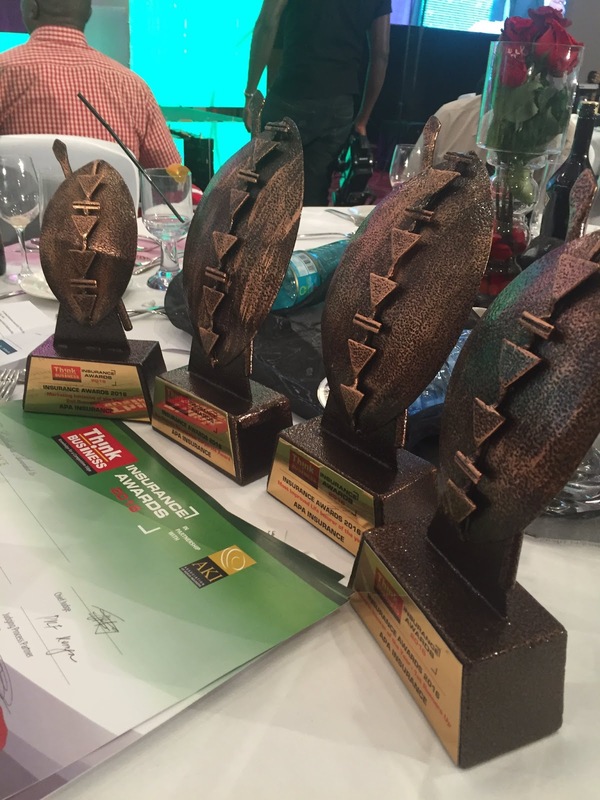 @ThinkBizAfrica #Insuranceawards2016 This year's Insurance awards winners were unveiled yesternight on Friday 1st July as set previously by the awards organizer, Think Business Africa. The awards,had fourteen categories with trophies to be won under each category.Some of this year's insurance awards sponsors included;Turnkey,Metropol CRB,Nation Media,Close,Infotrak,SBS and PKF. Jubilee Insurance and Liberty Life Insurance companies seemed to bag home most of the trophies.However other Insurers also won.See below a random list of winners from the various awards categories. Marketing Initiative of the year. Medical Underwriter of the year. Fraud Detection and Prevention Award. Life Insurer of the year. General Insurer of the year.